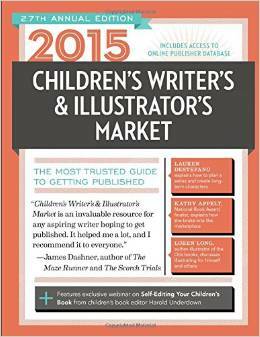 If you are interested in writing or illustrating children's books, you may want to take a look at this book which will help you get started. Call number: PN 147.5 .C48 (Ref), first floor of Waldo Library. Organizations focusing on children's literature can provide you with lots of great information about the field.